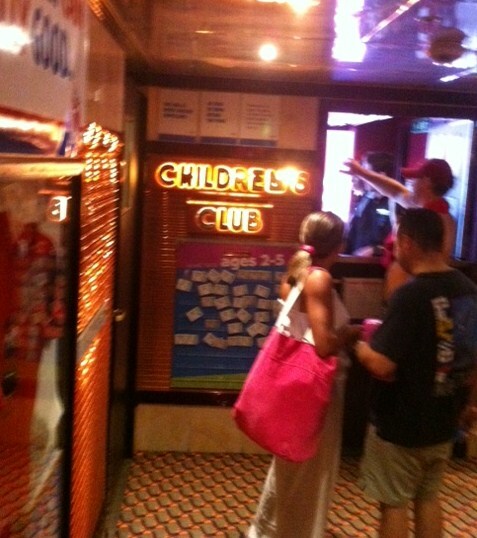 Think "Camp Carnival", if you are wondering whether to take your children on that inclusive Carnival Caribbean cruise. 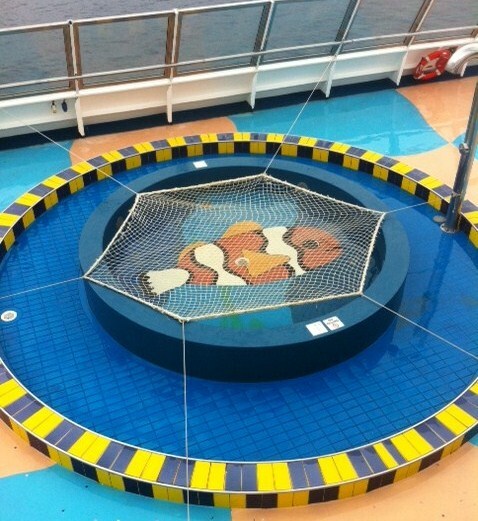 Your kids will not slow you down, or better yet, will not be hung out to dry onboard the ship. Carnival Cruise Line offers a well organized Youth Program onboard to ensure that your children are cared for, kept involved and have a chance at fun. Of course this gives you some time to spend with your spouse or special someone. Carnival ensures that the people watching your kids are trained, and they are professionals in their own rights. 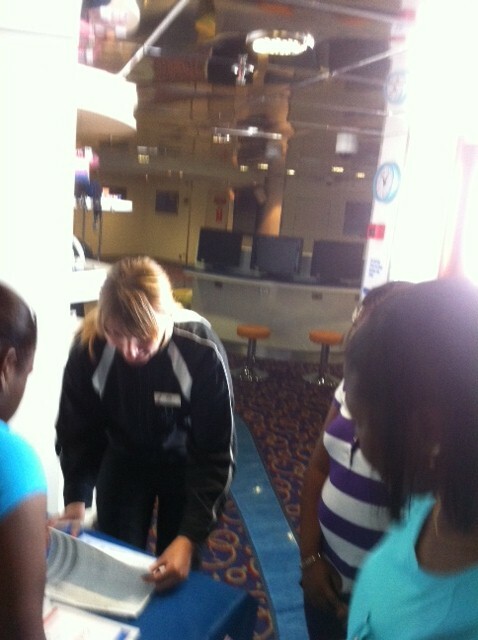 On our recent family Caribbean cruise aboard Carnival Victory, we discovered that members of the youth staff were either trained teachers or professionals who had worked with children in their countries. Your children are in good hands with Carnival's youth staff. 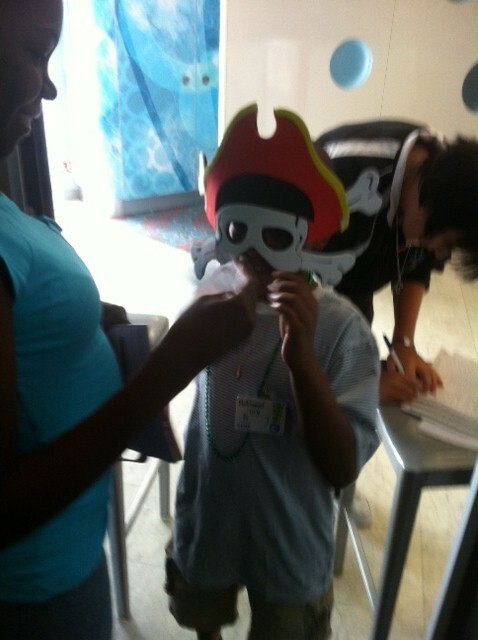 Carnival's Youth Program is available to children from 2-17 years old. The kids are separated into smaller and more manageable groups by ages: 2-5, 6-8, 9-11, 12-14 (also dubbed, Circle C), and 15-17 (also called Club O2). There are some main areas of focus for kids' activities. Carnival aims to get your children to explore, create and have fun. Consequently, activities are geared towards accomplishing those goals. 6. ExerSeas - This is a recreational fitness program that encourages children to get out and play through intense physical activity. In addition to the fun programs above, Camp Carnival oversees your children as they play in the pool; enjoy video games; scavenger hunts; get down on the dance floor; and much more. Carnival's Youth Program schedule activities throughout the day. Parents are welcome to sign their children in and out at the start and end of any session. You may even elect to have your children 9-11 sign themselves in and out when you first register them for the youth program. The older children, 12-17, are free to come to any session and do not have to sign in or out. 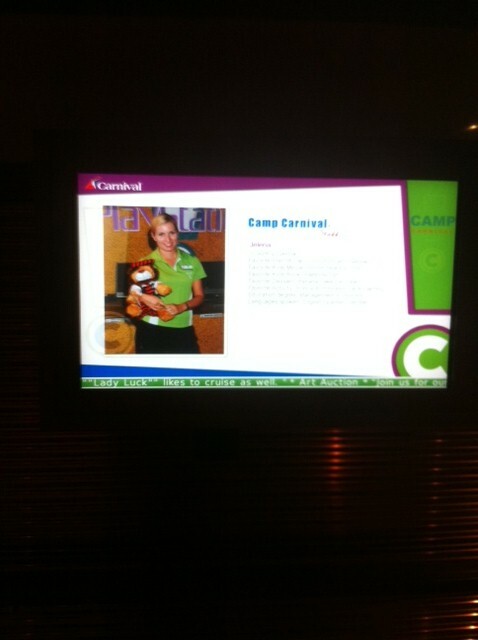 Carnival offers paid childcare service through Camp Carnival. This service is dubbed "Night Owls" and is available for children 0-11 years old. The Night Owls Program runs from 10:00 p.m. to 3:00 a.m. Caution: Do not forget your child at Camp, during the paid hours. You will be charged double and be barred from using the program. Although staff members are delighted to spend all day with your children and will take them for lunch or dinner, it is recommended that you give the children a break between activities by picking them up for meals. Yes, I know that you would rather leave them in Camp Carnival all day, but that would not make for a good family cruise vacation - would it? In addition to ensuring that your children remain engaged and have fun onboard the ship, Carnival is also mindful of safety. 5. Should the need arise to leave the ship, staff members will take your children to the muster station (place to board life boats) where parents are required to report. 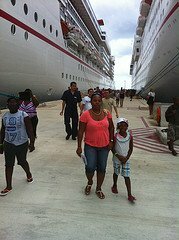 Carnival Cruise Line is all about the family having a great and unforgettable inclusive Caribbean cruise. Therefore, they go all out to ensure that while parents are kicking back and having a great time, the children are doing the same in Camp Carnival.